Luxury ships in the Galapagos provide maximum comfort, top naturalist guides and fantastic itineraries. Our luxury class of boats fall into two categories: large cruise ships for 40 to 100 passengers and smaller high-end yachts with a maximum capacity 36 people. Large luxury ships have several amenities such as mini-pools, glass bottom boats, kids activities and medical facilities in addition to standard amenities such as Jacuzzis and libraries. 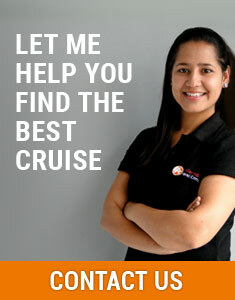 Additionally, larger vessels boast a variety of cuisine and accommodations to suit various needs. Larger ships tend to be very stable for smooth cruising. Review the options below and contact a trip advisor to find the luxury vessel that suits you.